This recipe combines a diverse wealth of fresh, seasonal ingredients that fall right into place perfectly on the plate. Spicy ginger balances out the slight bitter taste of eggplant, while sweet tomatoes highlight the nuttiness of protein-packed quinoa. Farm eggs add another layer of high-quality protein, resulting in a sensationally satisfying bowl. Suggested beer pairing Ginger Cider Ginger has a long tradition in the United Kingdom. 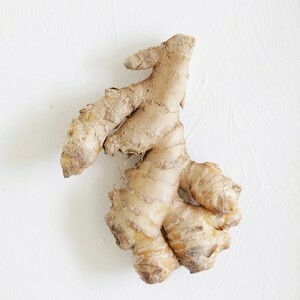 It was one of the most readily available cash crops in India, which meant a whole lot of ginger was sent back. This resulted in beverages like ginger beer and ginger cider. Yes, there is a long tradition of making spicy ciders with ginger. 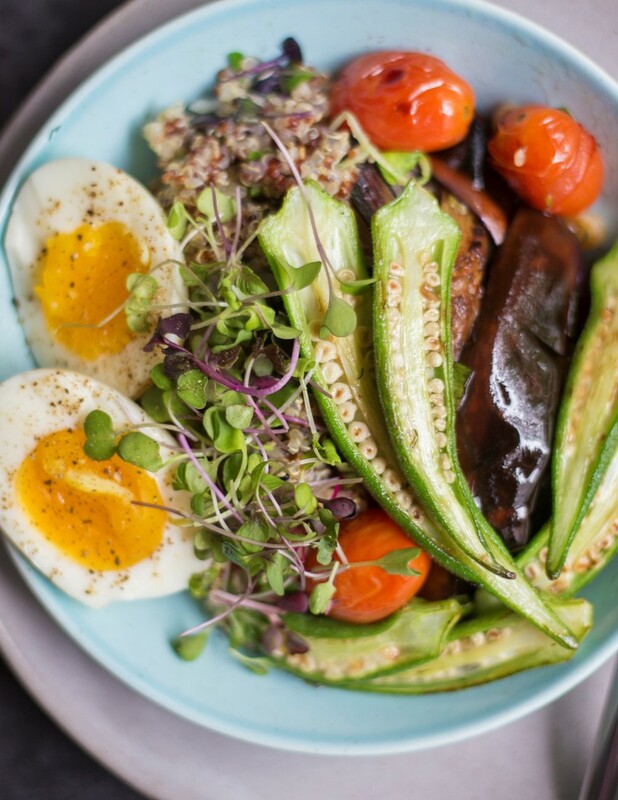 For this dish of gingered eggplant, a ginger cider will be the perfect complement. Suggested wine pairing Riesling - Mosel, Germany Riesling will add a feeling of lightness to this hearty, protein-packed dish. The eggplant emphasizes texture, and the Riesling will help contrast some of that weight and bring a sense of balance. The German Riesling I’d like to recommend here will be slightly off-dry, helping to also mitigate the spice in this dish. 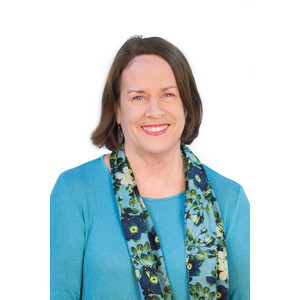 • Place a small saucepan with a lid over high heat. 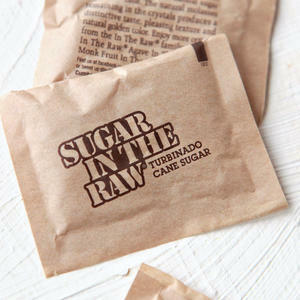 Add quinoa, 1 1/2 cups water and 1/4 teaspoon kosher salt. 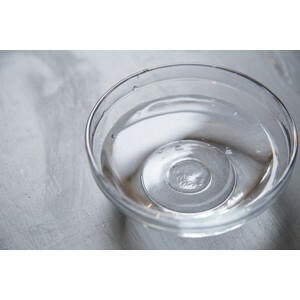 • When water boils, reduce heat. 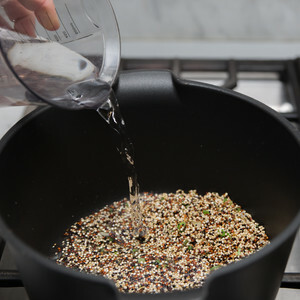 Cover, and simmer until quinoa is tender and water is absorbed, about 15 minutes. • Remove from heat. Leave covered. 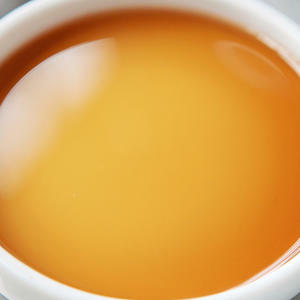 • Fill a saucepan half full with about 6 cups water. Place over high heat. This is your egg-boiling water. • In a bowl, combine 1 cup ice and about 2 cups water. Place by the stove. • Cut ginger crosswise into 1/8-inch thick rounds (no need to peel). • Quarter eggplant lengthwise. Cut crosswise into about 4-inch spears. 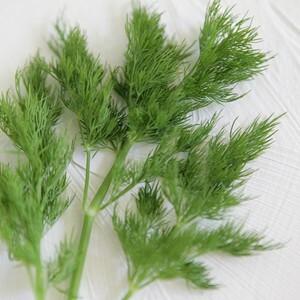 • Pick and chop dill fronds. 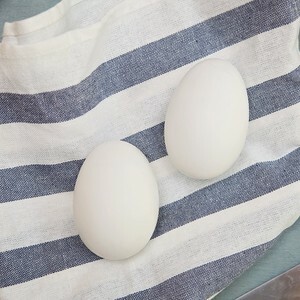 • When egg water boils, use a slotted spoon to gently lower eggs into water. Cook at a gentle boil 6-7 minutes. • Use spoon to transfer eggs to ice bath. Let cool. 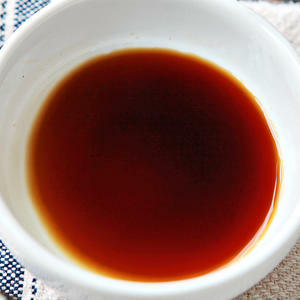 While eggs cook, in a small bowl, combine tamari, sugar, half of sesame oil and 1 tablespoon water. • Place a large sauté pan over medium-high heat. Add 2 teaspoons cooking oil. 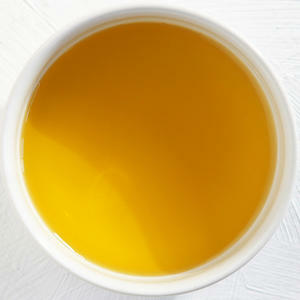 When oil is hot, add ginger. Cook, turning once, until fragrant, about 1 minute. • Add eggplant, cut-side down. Cook without disturbing until lightly browned on bottom, about 1 minute. Turn eggplant. Cook without disturbing until other side is browned, about 1 minute. • Toss well. Add tomatoes. 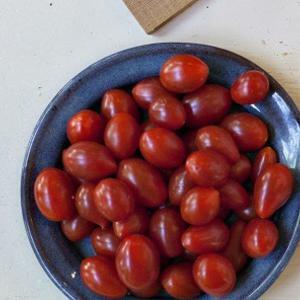 Cook, tossing occasionally, until tomatoes begin to wilt, 1-2 minutes. • Stir tamari mixture well, and add to pan. Toss to coat. Remove pan from heat. 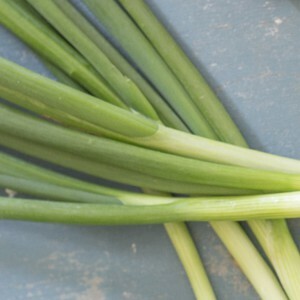 • Stir in half of green onion. Discard ginger. • Transfer mixture to a bowl. • Return pan to medium-high heat. Add remaining sesame oil and 1 teaspoon cooking oil. 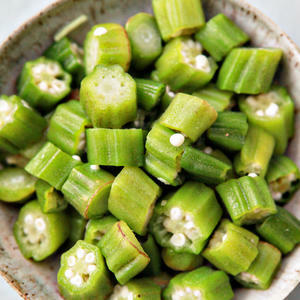 When oil is hot, add okra. Cook without disturbing until lightly browned on bottom, about 1 minute. • Toss well. Sprinkle with dill. Cook, tossing occasionally, until okra is nicely browned, about 1 minute. 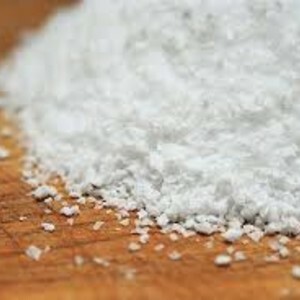 Taste and adjust seasoning as desired with kosher salt. • When eggs are cool, tap on counter, and roll to crack shell. Carefully peel eggs, and rinse away any bits of shell. • Fluff quinoa with a fork. Stir in remaining green onion. Divide between 2 plates. • Top with eggplant mixture. • Divide okra and eggs between plates. 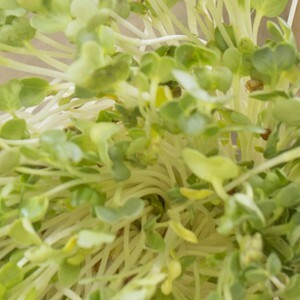 • Garnish with microgreens, and enjoy!